As you go through the application and interview process, you will discover a number of well-meaning souls who will give you all kinds of “sure-fire” advice on what to do for your interview. Although I encourage my clients to debrief those individuals who have been through a specific airline process, it is important to remember that what works for one person will not necessarily net the same result for you. In order to help pare down the overwhelming amounts of information that have to be digested when preparing for an interview, I have addressed some of the most common mistakes that applicants are known to make. Sometimes knowing what doesn’t work will help to better understand what really does work at an airline interview. The use of actual names: Don’t use real names when telling a story. It’s a small world and perhaps an individual in one of your stories is interviewing with the same company and interviewer the following week. Not only is this considered in poor taste but it could potentially get someone in trouble. Additionally, how would you like it if a co-worker went to an interview and gave examples of when you mishandled yourself?! Not sharing your attention: If you are being interviewed by a panel, make sure you acknowledge all interviewers on an equal basis. Not only is it rude to focus on only the pilot but it does not say much for the applicant’s communication and team orientation skills. Not listening: Too many pilots believe they know what the questions are going to be by just hearing the first few words of the sentence. Instead of listening to the whole question they begin to plan their answer and often respond incorrectly. Being afraid of silence: Silence during an interview can cause almost physical pain to the applicant. Every second of silence can seem like an eternity. However, thoughtful, well-organized responses are appreciated by the interviewer. Don’t be afraid to take a moment to prepare your response. 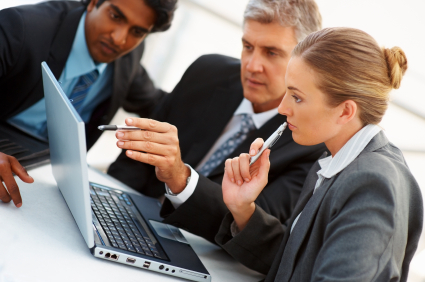 Not being professional: All the people you come in contact with are professionals within their field. Any hint of entitlement, sarcasm, rudeness, negativity, or frustration on your part will be noted. Joking: As tempting as this is, it is never a good idea to try to tell a joke in an attempt to lighten the mood. Very few applicants can pull this off without looking offensive or flippant. Arguing or justifying your choices or behaviors: If you have made a mistake, admit it! Show that you accept responsibility for your actions. Don’t try to argue or justify your way out of it. Smoking: If you don’t have an interview yet, consider this a great time to break this habit. If you do have an interview, do not smoke around your interview clothes or briefcase and refrain from smoking on the day of your interview. Incorrect/Incomplete paperwork: Your paperwork is often the first impression interviewers will have of an applicant. Messy or incomplete paperwork says to the interviewer that you are not serious or don’t care. Remember, this paperwork will follow you through the whole interview process. Poor technical preparation: Don’t assume that just because you have thousands of hours of flight time, an excellent training and safety record, that you will not be asked to show your technical knowledge. Prepare for all possibilities. Put yourself in the role of the interviewer. Think about whether your paperwork, logbooks, in addition to the way you conduct yourself during your interview, is in such a way that you would hire yourself. It is important that you all that you can to ensure that you go into your interview as a professional who is prepared, relaxed, and confident. This might come as a shock to many pilots but we are not special in the mind of the recruiter. We are a piece of the equation that needs to be in place to make the machine of the airline work. Yes we are a key piece, however, a piece just the same. Doing the job correctly and not making waves is the main concern of the recruiter. You do not have to be the best; sometimes just good enough is good enough. Most companies now are moving towards a computer based algorithmic way of hiring. The applicant with the most boxes checked by the algorithm gets the call for the interview. Once you have checked a specific box focus your attention to the next box that is “checkable.” Airlines Apps has taken a previously complicated and time-consuming endeavor and simplified the process. Now a pilot looking for a job will fill out a basic application and then any airline that he or she wants to apply for will only have a small addendum to fill out. Airlines are looking for ways to only interview the best applicants; the digital age has made it easier for them to run as many specific filters as they desire and refine their search criteria as appropriate. Thereby making the most effective use of their interviewers time. Getting hired is a full time job. Often I hear how hard it is to get an interview and that why are they not calling me now. The first question I ask is how much time have you been putting towards getting hired. The most typical response is, “well I filled out the application.” You will need to put time and effort into getting noticed even more so this day and age because it has become very easy to gauge applicants against other applicants. Examples of the time and effort are; going to each and every job fair, visiting forums to get the latest information on what the company is doing, or even jump seating just to talk to pilots at the airline that you are interested in. All of the items listed are just an example of the basic things that you should be doing to get a call to interview. Plato Rhyne, President of Airline Apps, suggests that when filling out the application do not be in a hurry and actually, read and answer, the actual question asked. Too many times applicants make errors in punctuation and grammar. Remember you are applying for a job that is detail oriented; make sure you act the part. You should always look your best and be ready to subtly talk about how you are looking for a job and try to make a connection other than aviation. You never know whom you will meet at a job fair or on the jumpseat. Going to a job fair may seem like a waste of money: you will wait in line for hours, talk to the representative for maybe five minutes and then be pushed to the side. These job fairs are some of the best investments in your career progression out there right now. They are all tax deductible, and the people that you meet after the job fair and during; could help you out in some way that you never imagined. Networking is a term that is thrown around a lot and not many pilots know the full reach of it. That mainline pilot that commutes out of the same city as you, or the neighbors friend that is a pilot at XYZ airline are both people that you should build a rapport with. That being said, do not be the guy that the first thing out of his mouth is, hey can you get me a job. Immediately that puts a bad perception in the others mind. Give before you get. If it is only down to the jumpseat and you have time to spare pass it along to the mainliner, you will see him again and he will remember. Be subtle with getting on a topic of getting a job. Let them lead the conversation to that topic. Just like pilots have friends and visit forums about our profession so do recruiters for airlines. There are top tier candidates that get on the radar of many recruiters and will get many job offers. These top tier candidates are only about 5% of the pilot population and worked hard to get that top slot. Each airline has their own “identity” that they try to match each candidate to; use the keywords that identify with that culture. When a computer is scanning thousands of resumes and cover letters it does not care how you got into the stack it is only looking for the preprogrammed descriptors to narrow down the stack for a human eye to make the final cut. Rhyne: Plato. 2014, (March18). Telephone Interview. Submit an Interview, Win an iPad! Have you submitted your last pilot interview experience with us? What are you waiting for? Help your fellow pilots by sharing your experience today! Not enough incentive to share your experience? 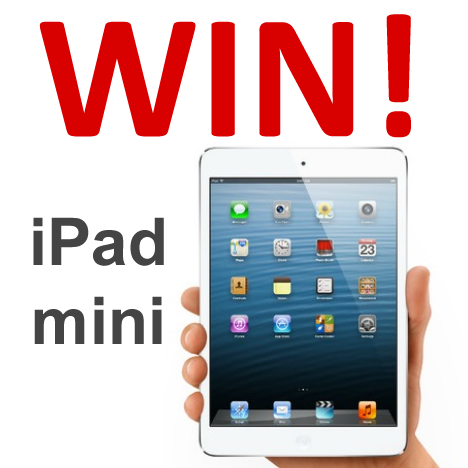 How about a chance to win a new iPad mini? Submit your pilot interview experience today and possibly win a new iPad mini! Submit your pilot interview experience here! Southwest Airlines Pilot Application Window Open! EDIT: Pilot Application window is now closed again. 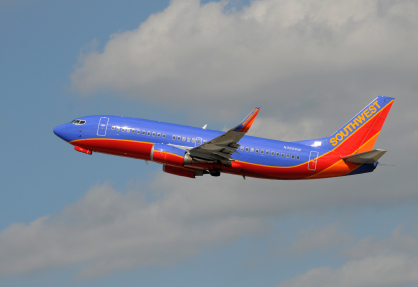 Southwest Airlines has re-opened their pilot application window after years of no pilot hiring. No word yet on how many pilots Southwest Airlines plans to hire but the fact that the application window has opened is good news indeed! To apply, you must visit the Southwest Airlines jobs page. Here is a direct link to the pilot application page: SWA Pilot Job Application. We look forward to receiving you pilot interview experience after your interview! Please submit your pilot interview experience here. 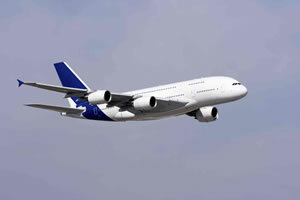 Most Airlines Will Be Hiring in 2013! Are You Prepared? 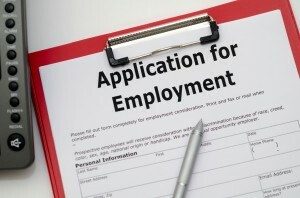 2013 Should prove to be an exciting year for pilot hiring. As of this post Alaska, American, Delta, Hawaiian, United and US Airways have all announced that they expect to hire by the end of the year. The question is, are you prepared?? All of us have heard the expression “you only have one chance to make a first impression!” This expression could not be more true than when you are applying for a new pilot position. With many airlines you only have one opportunity to apply and interview. It would be a shame to miss out on an opportunity of a lifetime because you did not put in the time and effort to prepare for your interview in advance! Some may think “I will fill out the application now and begin my preparation once I get called for an interview.” But is this the wise course? What if your first phone call from the airline of your dreams includes questions as part of the interview? 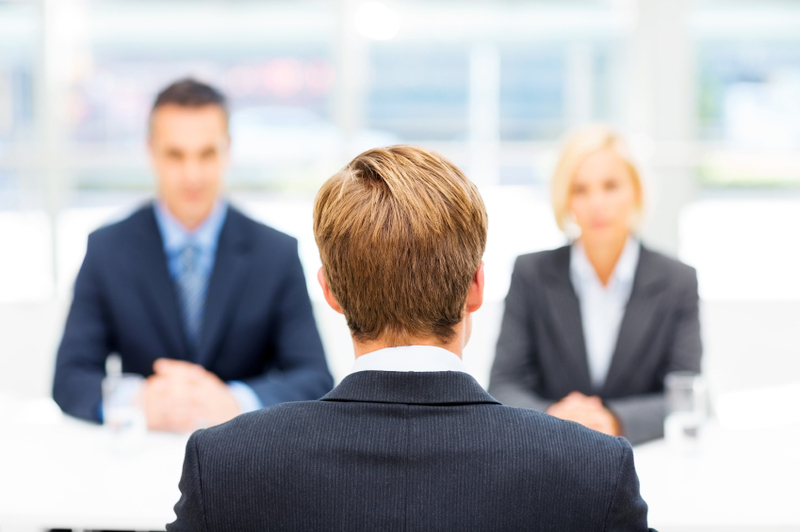 What if you only have a matter of days to appear for your personal interview? Pilots perform much better when not under a high task loading, high stress environment. Why would you want to put yourself into a high stress environment when it comes to your big interview? Don’t you think you would perform better and make a better first impression by being prepared ahead of time? That is why we have developed a new Pilot Interview Webinar series to get you prepared now. We encourage you to take advantage of the highly valuable information and suggestions that will be presented today! Then you will be prepared for a stress free and exciting job interview that will be soon to follow. 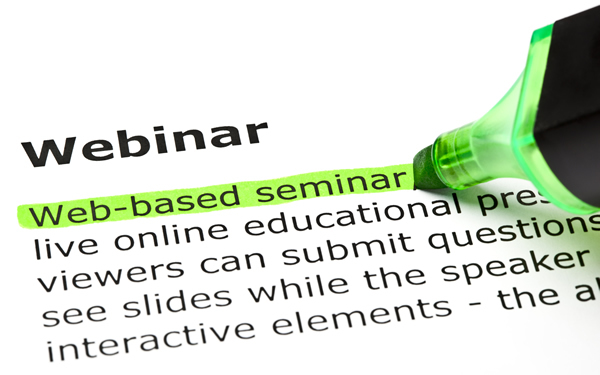 Click here to register for our our webinar: BEFORE YOU APPLY: Do your homework! Webinar: BEFORE YOU APPLY: Do your homework! We are happy to announce our new Pilot Interview Webinar Series in cooperation with Cage Consulting! 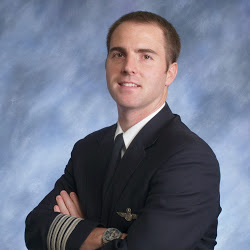 Not every pilot has the ability to take time off of work to prepare for an airline interview. As a result, Cage Consulting and Will Fly For Food.com, will be offering a series of webinars designed to help you prepare for the pilot hiring process expected in 2013. 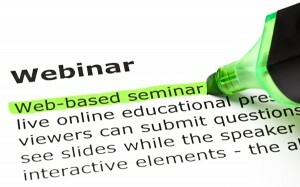 These webinars will provide you, the applicant, the opportunity to gain invaluable insight to help demystify the entire pilot application and interviewing process with the goal of making sure you shine during each and every opportunity (resume/application submission, networking, job fair and actual interview). Following the presentation we will open the Webinar up to you for your questions. Tweeting and Terminations: It can happen! I recently discovered Facebook. I know what you’re thinking, “Where have you been?” I will have to admit, it is a lot of fun to see what all of my friends are doing. By the same token, I’m still not a huge follower of any of the social networking sites due of privacy concerns. Needless to say, I have been very guarded with my photos and personal/family information with regards to the social networking scene. Just as I started to “loosen up” and thought about posting some family trivia to my Facebook page, I received a call from a seasoned Captain that stopped me immediately in my tracks. For simplicity sake we will call this person John. John stated that he had recently been fired from a long term flying job because of a situation in his background that he had been so careful not to disclose to any of his co-workers and especially his employer. Four years ago John was arrested and convicted of a crime. He did exactly what the court required, completed his probation, paid his fines and then retained a lawyer to have his records expunged. Because of the expungement proceedings, John felt that he could keep the embarrassing matter to himself and not have to discuss it with anyone, ever again. Last month, as John was preparing for one of his trips, he received a call from his Chief Pilot. John was asked to stop by the office before checking in for his shift. John was greeted by the Chief Pilot, the Director of Operations, and the Director of Human Resources. After sitting down, John was handed a piece of paper that had been printed from the internet. While the aviation industry is still slow, there has been some subtle movement over the last few months. Several companies have been quietly recalling furloughed pilots, in fact, some have even started to do some hiring. Now is the time for you to start preparing your logbooks, your resume, and your game plan. 1. 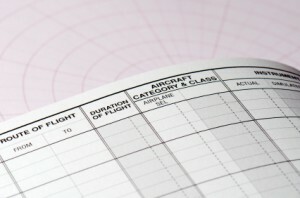 Audit your flight times BEFORE you do anything with your resume or application. Applicants have been escorted out of an interview because their flight times did not match their application. I had many responses to my previous article about obtaining as much experience as possible while waiting for hiring to resume. Many of the responses were similar in nature so this is an attempt to answer your concerns. For those who missed my earlier article, I encouraged those who are stuck in the regionals or at a corporate job to try to pick up another type rating to make themselves more attractive to the hiring managers. I explained that the competition will be quite fierce once the majors start hiring again. It is important to separate yourself as much as possible from everyone else and one way to do that is to gain as much experience as you can. There’s good news! It appears that we may soon see some hiring trends in the majors which will free up spots below and make the whole system start to hire. In other words, once the majors start to hire, the regionals will then need to backfill. Once the regionals need to backfill, they will take from the schools and small operators. Those in corporate jobs looking to go elsewhere will also start to pick up positions and the need will arise to backfill those spots. We have seen Jetblue start to hire, Airtran has brought the furlough back and is hiring, and Delta is slated to hire 300 starting in August. But, as I mentioned, the competition will be fierce. Let’s look at Delta. Out of the 300, some will be taken from the flow-through program with Compass. It is anyone’s guess how many slots will be left for those applying outside of Delta. However, with so many experienced pilots from the majors out on the street, you know it will be very competitive.